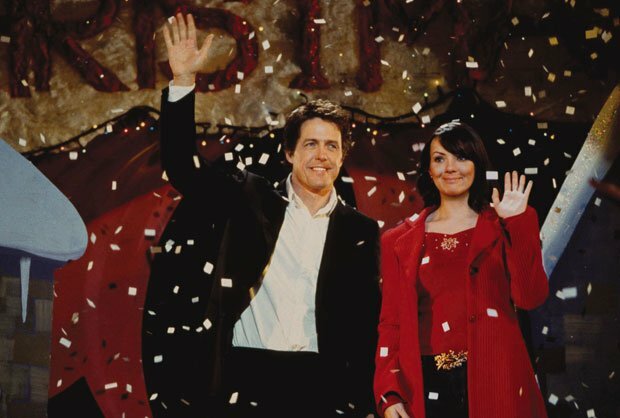 After a sell out run in 2017, Love Actually is to tour with a live orchestra across the UK in 2018. Tickets are on sale now. The Richard Curtis directed festive favourite, with a huge cast including the likes of Hugh Grant, Liam Neeson, Colin Firth, Laura Linney, Bill Nighy, Marine McCutcheon, Alan Rickman, Emma Thompson, Keira Knightley, Rowan Atkinson, Martin Freeman, tells ten separate but connected love stories. A live orchestra will deliver the score, composed by the BAFTA award winning Craig Armstrong, who's also worked on Romeo & Juliet, Moulin Rouge, Ray and The Great Gatsby. The tour kicks off at Nottingham Royal Concert Hall on Mon 26 Nov, taking in performances at London's Theatre Royal Drury Lane, Edinburgh's Usher Hall and Glasgow Royal Concert Hall throughout its 13 show run. It finishes up at York Barbican on Thu 13 Dec. It was hugely popular last year, don't miss out in 2018. Tickets for Love Actually with live orchestra are on sale now. Richard Curtis's Christmas anthology, with live orchestral accompaniment.